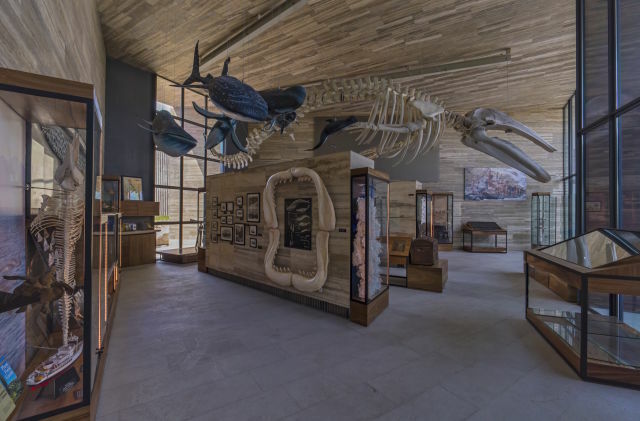 Solaz has five pools and its own small history museum. Everyone’s heard of Cabo, one of the most popular and easy-to-get-to beaches from Houston. 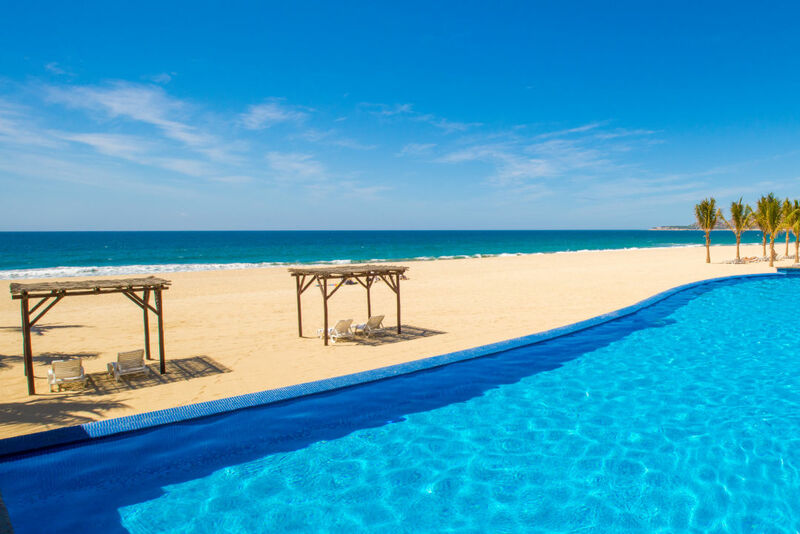 The beloved beach destination known to many as simply Cabo or Los Cabos is actually made up of two distinct cities, Cabo San Lucas and San Jose del Cabo, that are connected by The Corridor, a 20-mile stretch of breathtaking coastline with blue waters, craggy cliffs and mountains. Exquisitely located on the southern tip of the Baja California Peninsula, both Cabo San Lucas and San Jose del Cabo offer stunning beach getaways with coastal views and a plethora of activities to see and do, but the vibes of the two towns are night and day. Situated on the southern point of the peninsula, Cabo San Lucas is probably the one you’ve visited or heard most about (think nightlife, the ultimate party scene, Spring Break), but San Jose del Cabo offers a more serene and tranquil getaway boasting an authentic flair. San Jose del Cabo is located about 20 minutes closer to the airport than Cabo San Lucas, and though it offers the same breathtaking beaches that Cabo San Lucas is known for, along with all-inclusive hotels, colorful drinks, relaxing vibes, and Instagram-worthy photo opps, too, here you’ll also find yourself immersed in a colonial town highly regarded for its rich cultural and artistic offerings. San Jose del Cabo is a great option if you have a sense of wanderlust and want to leave your coveted beachside lounger for a few hours. Here are two great resorts to book right now. Pool day and beach day. For those seeking a more elevated experience, opt for their Premium Level accommodations, which offer rooms with the best views, 24-hour room service, unlimited access to specialty restaurants (first pick for reservations too, which is key for a busy week), private check-in, personalized concierge service and other high-end amenities. 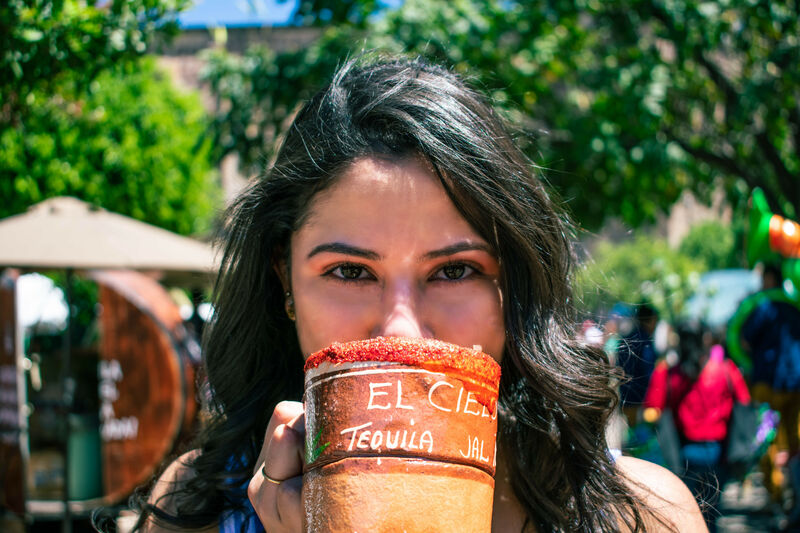 At night, take in a live music show at the on-site theater or enjoy the cultural atmosphere or wide array of culinary indulgences in downtown San José del Cabo. 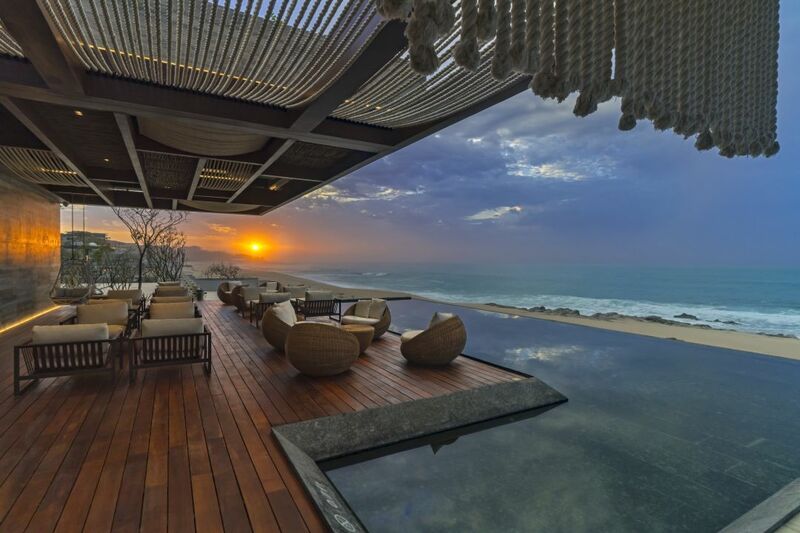 If you prefer the non all-inclusive route, consider the brand-new beachfront oasis Solaz, a Luxury Collection Resort, Los Cabos. 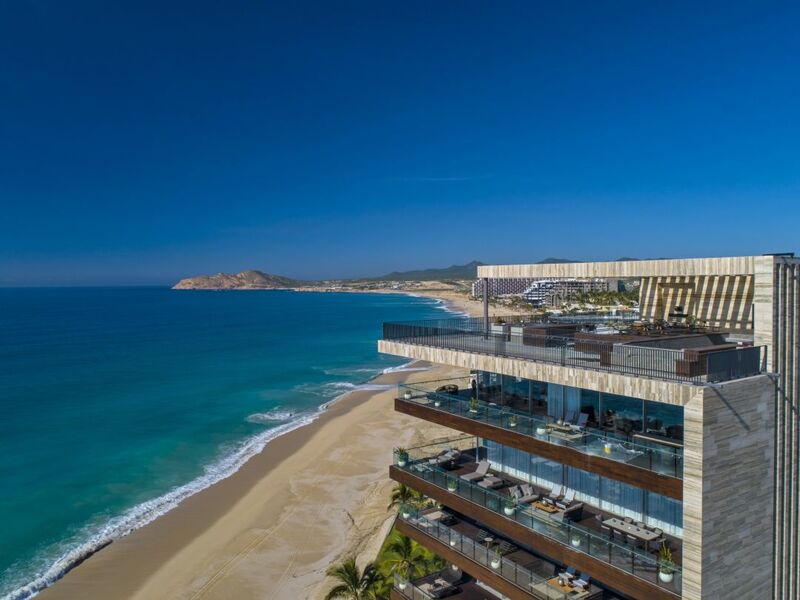 Located midway between Cabo San Lucas and San Jose del Cabo and part of the Luxury Collection portfolio of Marriott International, this architectural gem is perched on 34 acres overlooking the Sea of Cortez and boasts locally inspired modern luxury from top to bottom. 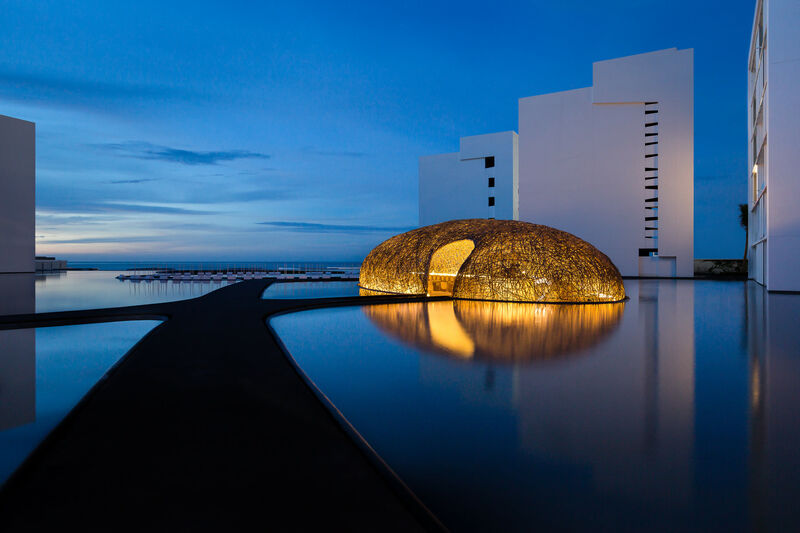 A 128-room dazzling beachfront property, Solaz is outfitted with everything you could dream of, including five swimming pools (two of which are 50-meter infinity pools) and the 10,000-square-foot Ojo de Liebre Spa, offering eight private treatment rooms and two VIP double rooms. All of this is paired with first-class service alongside awe-inspiring views of the Sea of Cortez, making this a restorative and memorable vacation for anyone. A walk through history at Solaz. At Solaz, you’ll have the option to choose from five unique restaurants and lounges, each as authentic as the property itself. Wine lovers can rejoice in the property’s impressive wine cellar at La Cava, which offers a selection of more than 2,500 vintage bottles. If you have a sweet tooth, you’ll delight in a stop at Xocolatl, an onsite modern chocolate shop and ice cream boutique that sells organic and indigenous chocolate from Mexico’s diverse region. San Jose del Cabo’s downtown, a vibrant and eclectic scene with old world charm scattered throughout the idyllic marina. 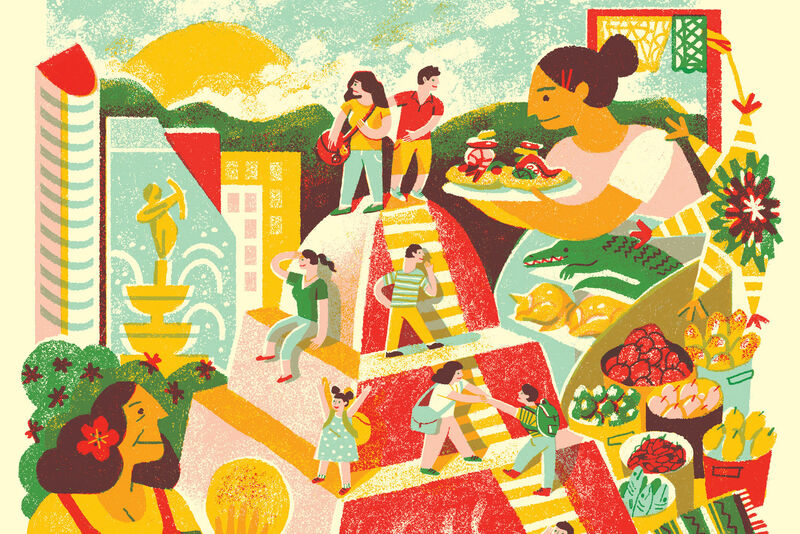 Check out the Thursday night art walks held from November to June in the ever-growing and spirited Gallery District. 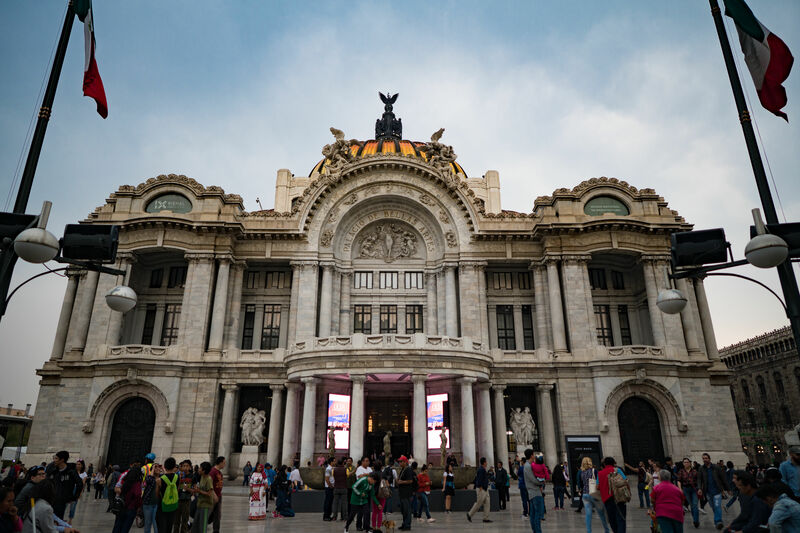 Cabo is only a 2.5-hour flight away with direct flights from IAH, nonstop round-trip from United currently starting at $359, and Hobby, nonstop round-trip from Southwest currently starting at $282.